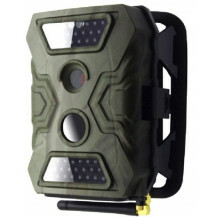 Have a look at our Trail Cameras for Sale at Futurama for all your Trail Cam needs. 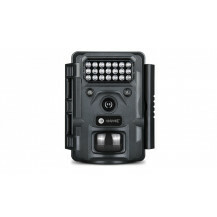 Trail cams or game cameras is a camera that can take still photos or record video. 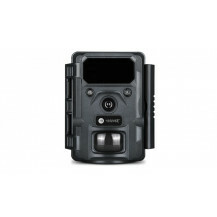 Trail cams are automatic cameras that get triggered by movement in front of the Trail cam. 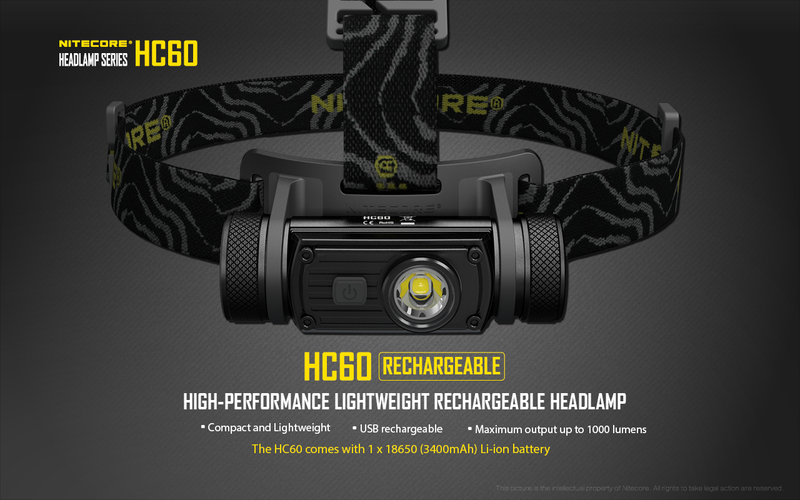 Game cameras are rugged and weatherproof and intended to be used out doors and for extended periods of time. They can usually be left unmanned for up to 6 months in the field taking photos of wildlife and any animal that moves past the trail camera. 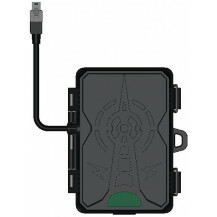 Camera traps generally come with a tree strap for mounting the trail cam on a tree or branch. 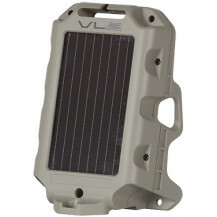 You also get steel security cases for Trail Cameras to protect the cameras from dangerous game or theft. Many users prefer the camoflaged patterned trail cams to help them blend in with their surroundings and remain undetected. 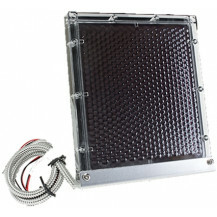 The game trail camera will usually function day and night by sensing game out to around 100 feet or 30 meters. 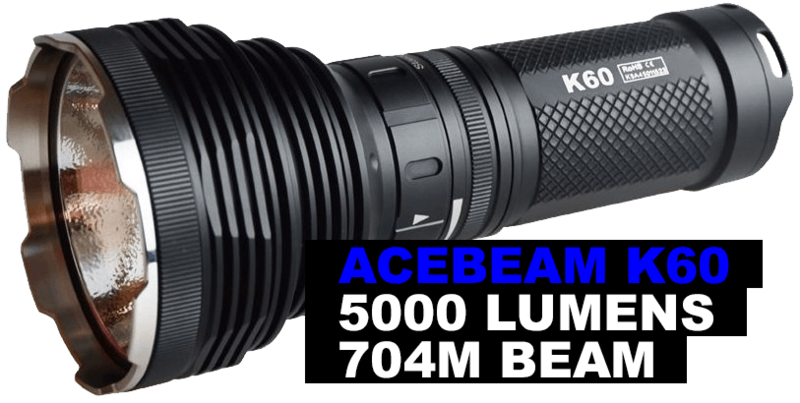 For Night time photos and videos the day night cameras have a built in infrared illuminated flash or IR Flash. The IR flash emits a faint purple or red glow that is barely visible from the front of the trail camera but for security purposes you also get trail cams with a No Glow IR Flash that is completey invisible even when standing straight in front of the trail cam. 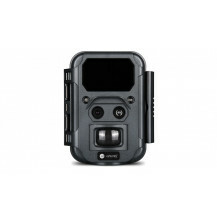 The newest trail cam technology is the addition of GPRS or MMS functionality. This means that the Camera trap can send the picture it takes immediately to a cellphone via MMS or email the photo to a user supplied email address. 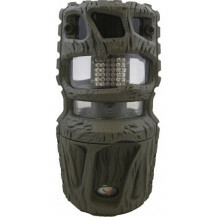 This is a great feature for home security or farm security by alerting you as soon as some one or something passes by the trail cam on your property. This function coupled with date and time stamps on the photo make these trail cams a valueable source for evidence. 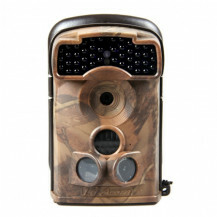 Have questions or need help selecting your Trail Camera? Speak to one of our product specialists today on 021 851 3284, or send us an email.